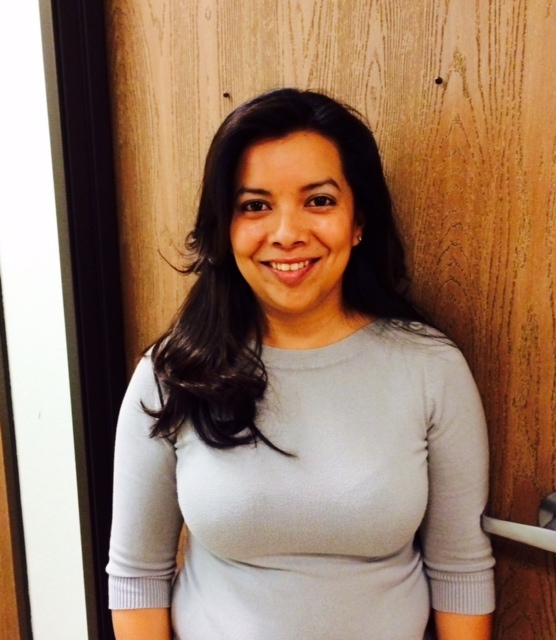 Hi, my name is Evelyn, and I am the receptionist for Hearing Consultants of CA. I've been with HCC since June of 2013 and I travel between the Santa Barbara and Lompoc offices. I am eager to help get your needs handled in and efficient and caring manner. I have been born and raised on the Central Coast and have strong family ties in the Lompoc community. If you want to get on my good side, talk to me how great the San Francisco 49er football team is because I am a die hard fan. I am also bilingual which really comes in handy at both offices. Please do not hesitate to call on me if I can assist you in scheduling an appointment, referrals, or insurance needs. I look forward to seeing you in the office and will do my best to make you feel welcome and cared for.